Barton on Humber Queen Street Primitive Methodist chapel had a number of buildings. The first chapel dates from 1820 and was at the junction of Burgate and King Street. Since closure it has been demolished. 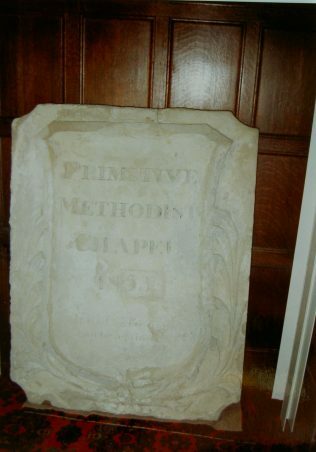 The local museum holds a tablet from the chapel, shown in the picture. The second chapel dates from 1838 was in Newport. The third chapel in Keith Guyler’s photograph dates from 1861 or 1868 and seated 600. 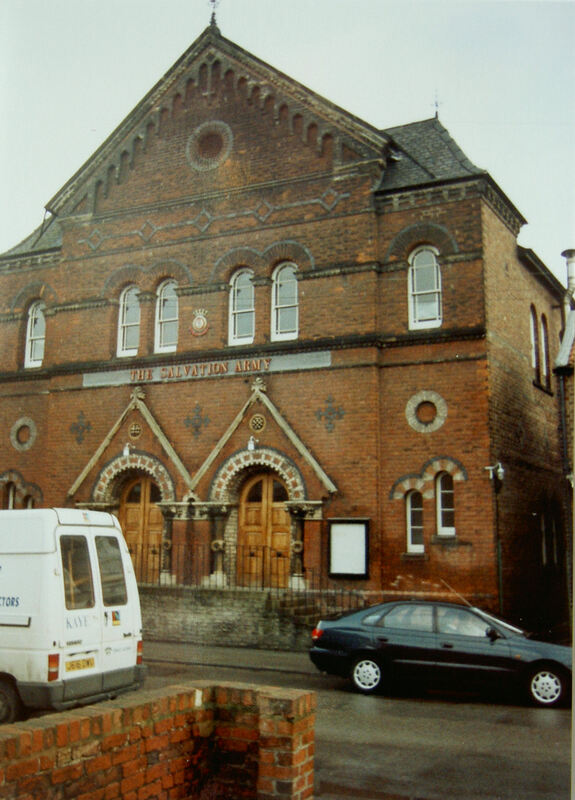 The final service was held on 26th March 1961. At the time of the photograph it was used as the Salvation Army Citadel. The architect was Joseph Wright. It is no longer used by the Salvation Army.